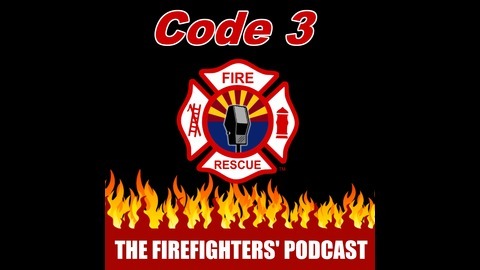 The twice-weekly podcast for and about firefighters, "Code 3" covers topics of interest to those in the fire service, through interviews with those who know it best. 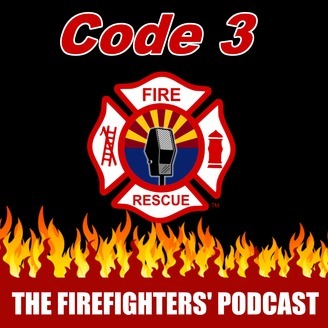 From Chiefs to Probies, Engineers to Firefighters, and Paramedics to EMTs, award-winning journalist Scott Orr talks with them all. Show notes at Code3Podcast.com.